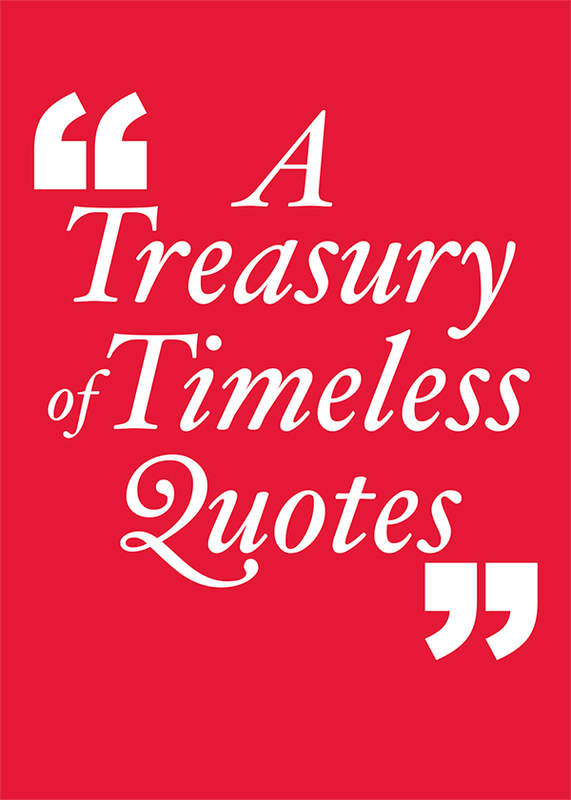 Vivitiv recently designed a Treasury of Timeless Quotes for ECG Management Consultants. The quotes in question are inspirational/motivational gems of Larry Harrison, the CEO of Children’s Hospital in Los Angeles Medical Group to celebrate his birthday. 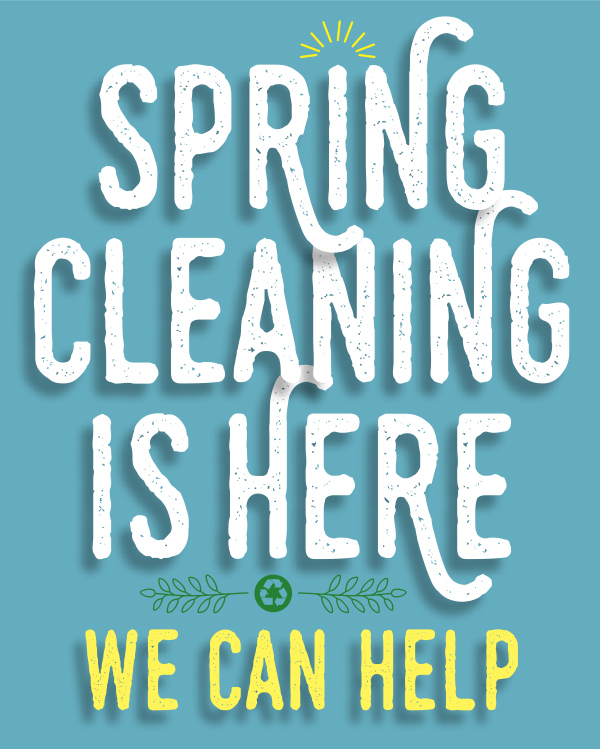 Click image to open card.